Bathroom manufacturer Ideal Standard is set to open a £1million showroom in Clerkenwell, London during Clerkenwell Design Week May 21-23, 2019, with an official launch in June. The four-storey specification hub will cover 4,000sqft and has been created to attract architects and designers, offering a space to research and collaborate. 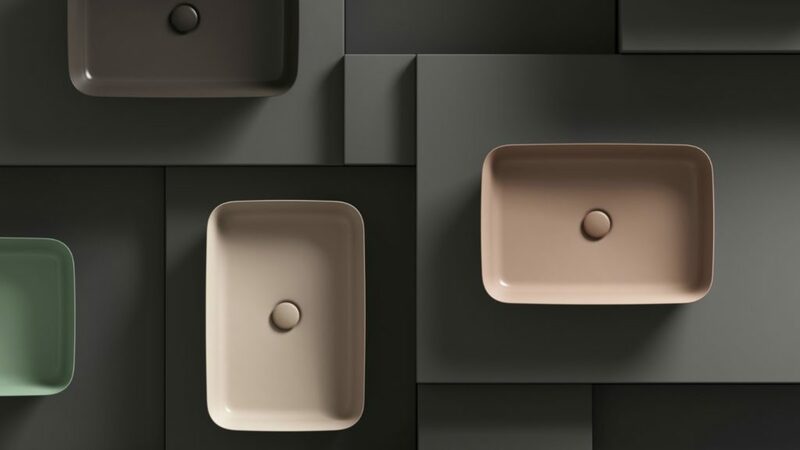 It will include products from the company’s long-term partnership with Palomba Serafini Associati, which includes a range of colourful basins. These will be shown alongside products from its Armitage Shanks, Ideal Standard and Sottini brands. Marketing director of Ideal Standard UK Katie Cope commented: “World-leading design has always been part of Ideal Standard’s DNA. She continued: “It was essential for us to approach the creation of the showroom from a designer’s perspective. “We know that they not only need practical information about products but also somewhere to meet, network and research their projects. She added: “Visitors will also benefit form the insight and skills of our in-house design team.